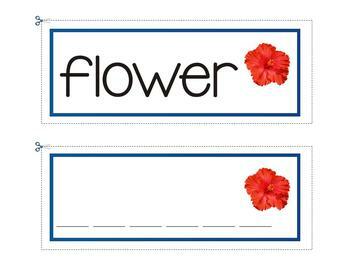 This is a set of cards with words and fill in the blanks. It has a set of 14 words in lowercase with pictures and 14 other cards with lines indicating the place for each letter. You can print, cut, and laminate the cards. Children can use cards a models and copy each word using white board markers. There are also two extra pages with lowercase letters to be printed and cut. 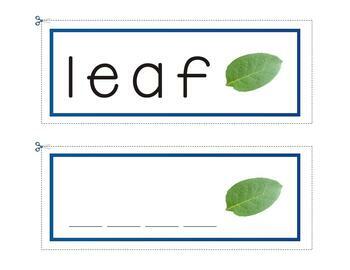 If you use these letters, students will identify the ones they need and place them in the correc order, making up new words. 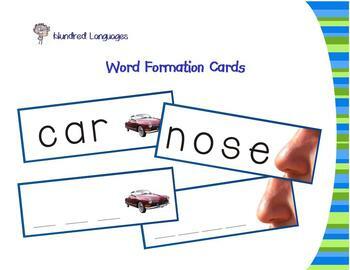 This activity helps students to create word awareness, trains visual discrimination skills and printing skills. This is only a sample and it is free! The file has 16 PDF pages and they come inside a zip file. I hope you enjoy this set.